3 Bedroom Blackhawk Nampa ID Home for Sale. Beautiful 3 bedroom, 2.5 bath home, bonus room, located in the desirable Blackhawk subdivision. This beauty features an open layout and split bedroom floor plan, master suite on the main level. With plenty of counter & cabinet space in the kitchen; plant shelves, vaulted ceilings, and lots of windows in the living room. Conveniently close to Desert Springs Elementary and Sage Valley Middle Schools. With the refrigerator included in the sale, it's one last thing to worry about! For more information on this beautiful 3 Bedroom Blackhawk Nampa ID Home for Sale, contact Monica Redondo at (208)991-2352. This property that is located at 18425 Viceroy Place, Nampa 83687 in Canyon county is currently for sale. 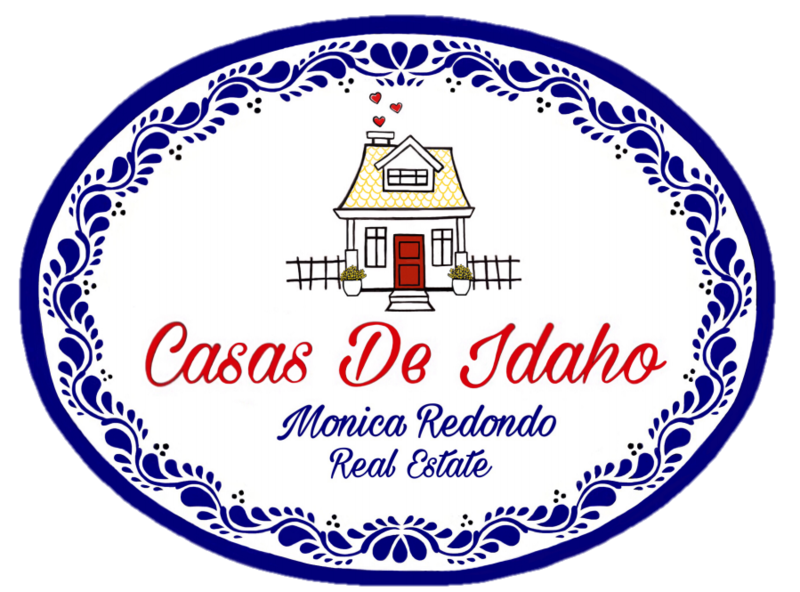 This property is offered by The Montoya Real Estate Group - Silvercreek Realty Group, agent Monica Redondo, . The property at 18425 Viceroy Place has 3 bedrooms, 2.5 baths, 1,557 and was built in 2006. 18425 Viceroy Place is in the Blackhawk neighborhood in Nampa in the ZIP code of 83687.